Dr. Annemarie Leclair was born and raised in Youngstown, Ohio. After attending high school in Austintown, Ohio, Dr. Leclair obtained her Associates of Applied Sciences degree as a Medical Laboratory Technician and then her Bachelor of Science degree in Combined Sciences at Youngstown State University. She was also enjoyed being a cheerleader for the Youngstown State Penguins. She then continued her education at The National University of Health Sciences (formerly known as The National College of Chiropractic) in Lombard, Illinois. It was there that she obtained her Bachelor of Science degree in Human Biology and Doctorate of Chiropractic. Dr. Leclair has a passion for continuing a life time of education. In 2017 she became a Board Certified Chiropractic Internist with a Diplomate from the American Board of Chiropractic Internists. 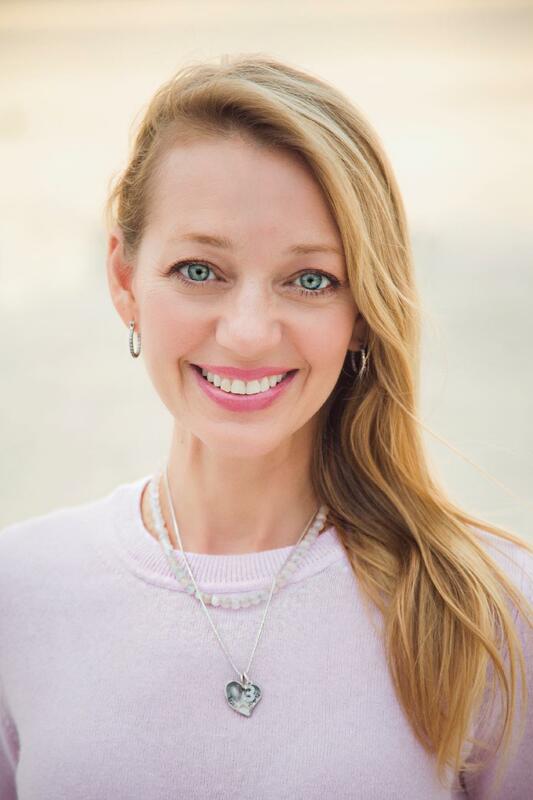 Dr. Annemarie Leclair is a licensed and Board Certified Chiropractic Physician and Chiropractic Internist and has been serving the Tampa community since 2004. Dr. Annemarie Leclair has been freeing people from pain in the clinic in Tampa, FL. As a Chiropractor with experience, Dr. Leclair is committed to promoting optimal health and well being of patients. Dr. Leclair uses a "whole person approach". This approach to wellness means looking for underlying causes of any disturbance or disruption (which may or may not be causing symptoms at the time) and make whatever interventions and lifestyle adjustments that would optimize the conditions for normal function. Using this unique approach, Dr. Leclair is able to help you to accelerate and/or maintain your journey to good health.